Calling all professional and amateur chefs: You can compete for a chance to host a Food Network series. On Sept. 26, the Food Network will hold auditions in Baltimore for oustanding chefs and home cooks. 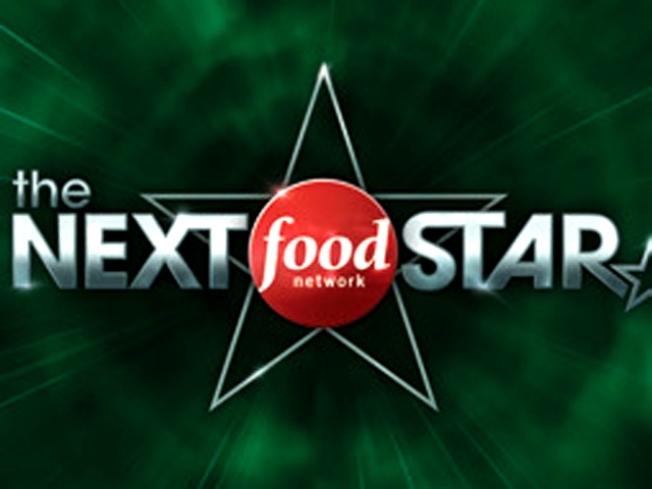 It is part of a nationwide talent search for "The Next Food Network Star." The network will be interviewing chefs, line cooks, home cooks, caterers and culinary enthusiasts. If you think you have what it takes, take an application, resume and photograph and meet casting directors. if you can't make it, you can submit a three-minute audtion video. So what does it take to be a contender? The network is looking for strong culinary skills, personality "that pops," food knowledge and a passion for cooking. It all happens at the Pier 5 Hotel in Baltimore. For more information, go here.